Leverage the power and resources of Washington women in the technology and media community for positive impact in technology, politics and policy. Convene and connect business, government, and media for the purpose of knowledge, idea sharing and policy. Drive the impact of technology and collective actions. Provide recognition and visibility to members for the technology work they support. Tammy Haddad is the President and CEO of Haddad Media. As an award-winning media innovator, her clients include some of the top media companies in the world. She is the veteran television executive and executive producer behind MSNBC’S election coverage, Hardball, Larry King Live, the Today Show, and The Late Late Show. Haddad hosts one of Washington’s hottest parties of the year during the White House Correspondents Weekend that is used as a platform for causes she supports including Dog Tag Bakery, the Global Maternal Health Campaign/The White Ribbon Alliance for Safe Motherhood and CURE Epilepsy. Haddad is host of the “Washington Insider” podcast and co-host of Bloomberg’s “Masters in Politics” podcast. 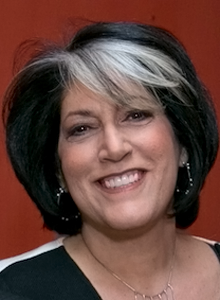 Hilary Rosen is a Managing Director at SKDKnickerbocker. As a well-known strategist who navigates the intersection of communications, media and politics, she brings a wealth of experience to clients needing high-octane assistance in a variety of public affairs challenges. As the former chairman and CEO of the Recording Industry Association of America, she understands the importance of PR from the client side. 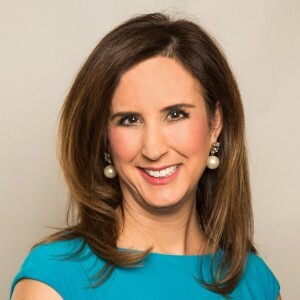 As the former political director and editor-at-large of HuffingtonPost.com and current on-air contributor at CNN, and a Sunday show regular, she navigates the media from the perspective of a thought leader. She is the founder of Business Forward and Rock the Vote and currently serves on several nonprofit boards including the Center for American Progress Action Fund. Connie Milstein is an Attorney, Entrepreneur, Senior Business Executive, and Philanthropist. 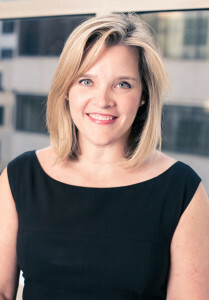 As the Principal and Co-Founder of Ogden CAP Properties, LLC, she guides the company’s real estate, hotel and development operations, including directing the elegant reconstruction of Washington D.C.’s historic Jefferson Hotel. Milstein is a patron of the arts, sciences, and education. In 2014, she co-founded Dog Tag Bakery, a unique social enterprise that aims to create a vibrant business while providing critical education and training for wounded veterans and their spouses that are seeking to make their entrepreneurial dreams a reality. Holly Page advises leading political and advocacy organizations, Fortune 500 corporations, industry associations, individuals, and several of the nation’s largest non-profits on how to achieve business and policy goals both creatively and strategically. 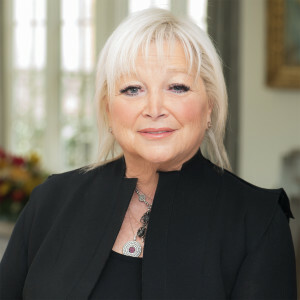 She has developed key programs for the U.S. gas industry (America’s Natural Gas Alliance), the American Cancer Society and both the Democratic and Republican Governors Associations. 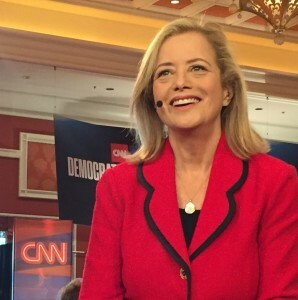 Page’s unique approach to creative, achievable programs was forged as Executive Vice President of the Democratic Leadership Council (DLC). As the outside policy incubator for President Bill Clinton, the DLC helped shape many of the President’s most important policy initiatives including welfare reform and the North American Free Trade Agreement (NAFTA). Page has served on several boards, including No Labels and New DEAL. Betsy Fischer Martin is an emmy-winning journalist, TV executive and President of Fischer Martin Media. Currently, she is an Executive in Residence at American University’s School of Public Affairs, and co-host of Bloomberg’s “Masters in Politics” podcast. She had a 23 year career at NBC News which included her longtime successful tenure as Executive Producer of “Meet the Press” and serving as the political producer during several presidential campaigns for Tim Russert and Tom Brokaw. 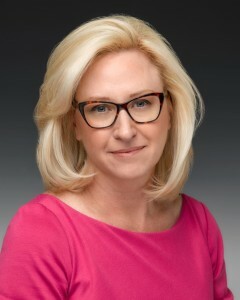 Most recently, she was the Senior Executive Producer and Managing Editor of NBC News Political Programming, responsible for the development and execution of political coverage across network shows and platforms. Kelley McCormick is a Managing Director at SKDKnickerbocker with more than 20 years of high-level agency experience with a focus on corporate affairs, reputation management and consumer marketing to SKDKnickerbocker. She is adept at connecting the dots between public policy, corporate social responsibility and marketing. Most recently, McCormick was an executive vice president at McBee|Gibraltar, where she worked on a variety of corporate and nonprofit campaigns that addressed critical public health concerns such as obesity, the U.S. HIV/AIDS epidemic and food allergies. She has extensive experience in branding and positioning, having worked on behalf of Dole Food, the Financial Times, HBO and the Bipartisan Policy Center. Kelley serves several nonprofit organizations including Running Start, CURE Epilepsy and the Clinton Global Initiative.